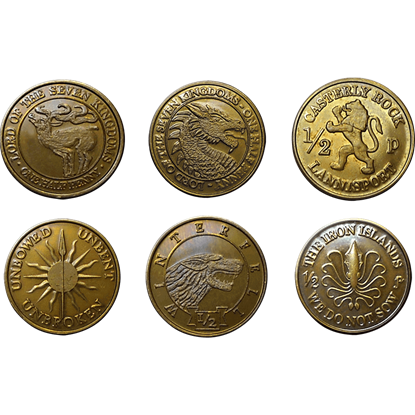 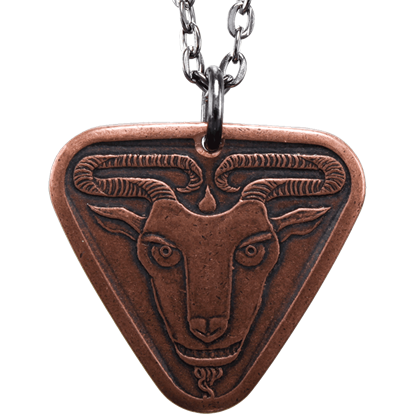 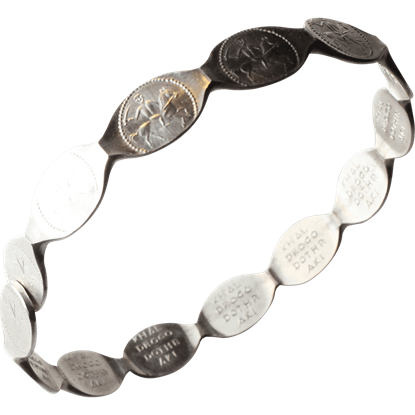 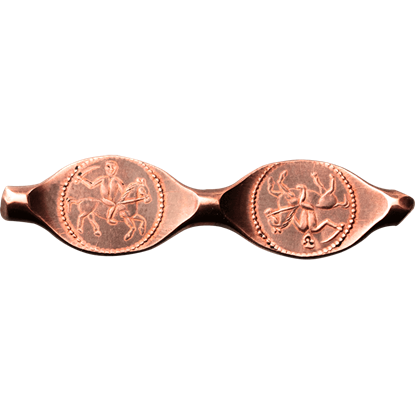 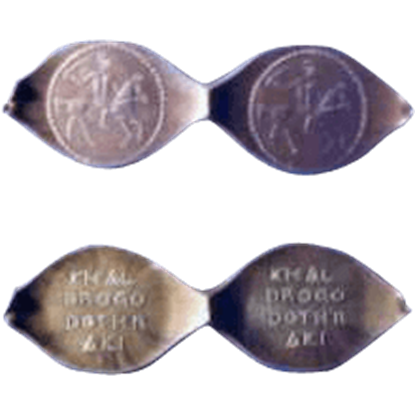 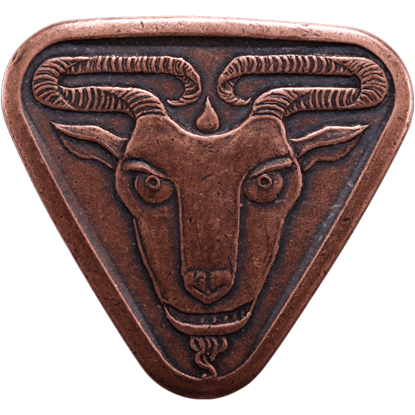 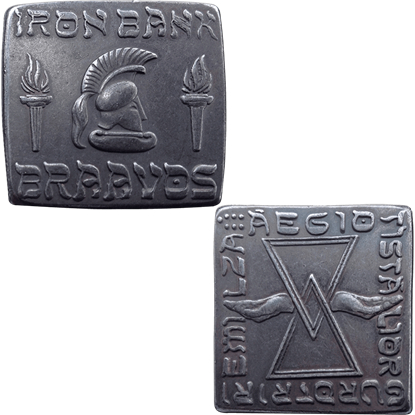 Among the Faceless Men, a coin of iron has more significance as a symbol then it does value. 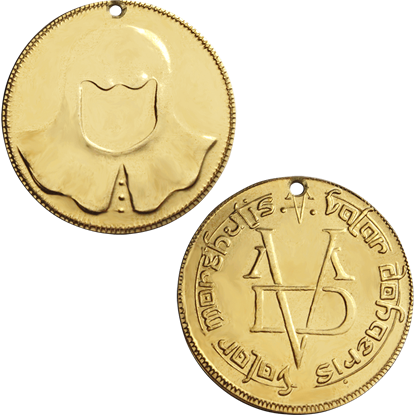 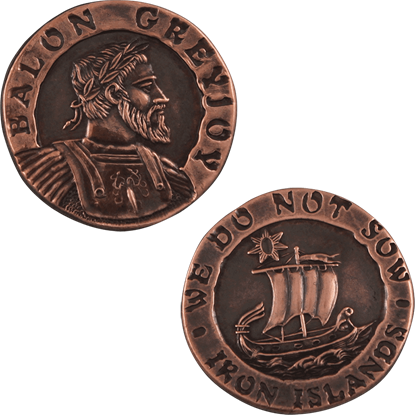 This Drilled Brass Faceless Man Coin recreates the coin that was given by Jaquen H'ghar to young Arya Stark, in the novel A Clash of Kings. 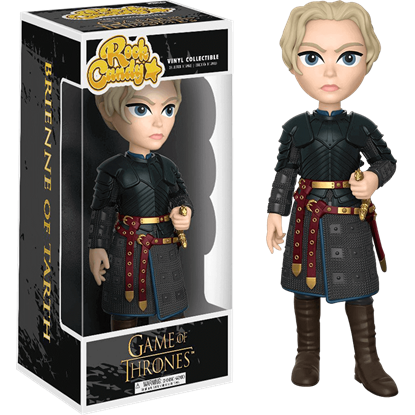 A superbly unique character in the Game of Thrones series, Brienne of Tarth is a highborn lady who desires knighthood despite her gender. 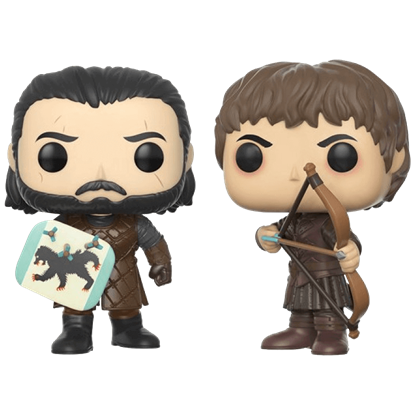 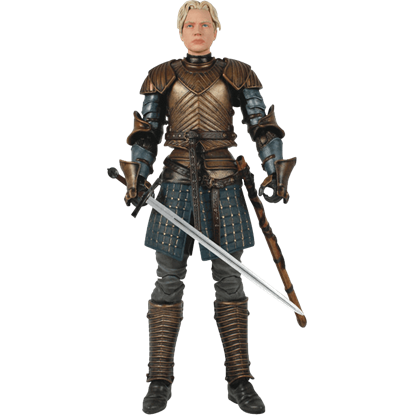 The Game of Thrones Brienne of Tarth Legacy Figure is an action figure of this formidable female.